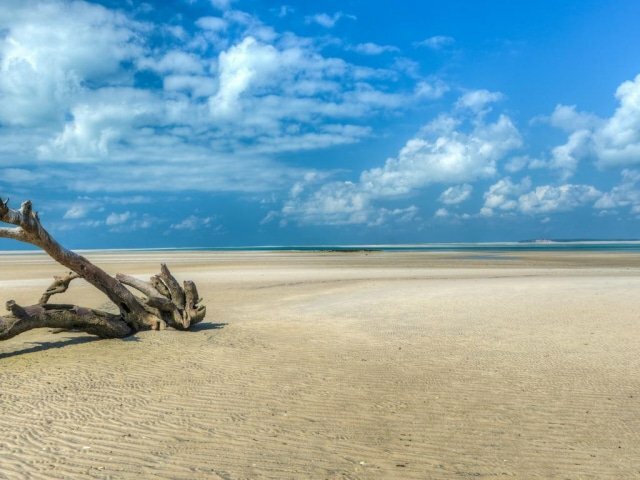 Resting in the warm Indian Ocean just off the coast of Vilanculos in Mozambique, the Bazaruto Archipelago forms part of a protected marine park and consists of five idyllic islands: Bazaruto, Benguerra, Magaruque, Santa Carolina and Bangue. These small, sandy and exquisitely beautiful islands feature some of Africa’s best beaches as well as a number of large dunes and freshwater lakes, providing an ideal nesting habitat for black-winged flamingos. Just offshore visitors can explore a kaleidoscope of colourful corals teeming with an array of exotic marine life including manta rays, whale sharks, dolphins, turtles and dugongs. The islands boast several private luxury lodges, many of which provide excellent opportunities for water-based activities including scuba diving, snorkelling, deep-sea fishing and sailing.